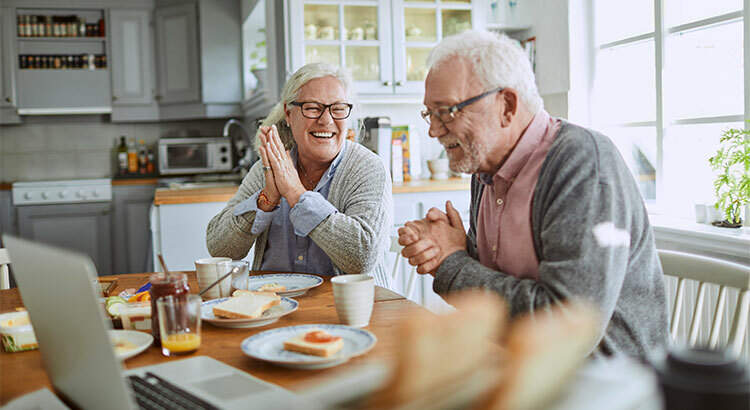 Category Archives for "Senior Market"
For Americans approaching retirement age, one of the greatest benefits to homeownership is the added net worth they have been able to achieve simply by paying their mortgage! 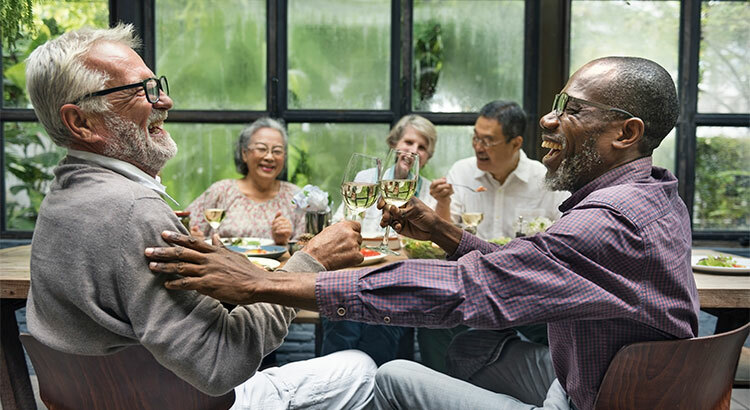 The Joint Center for Housing Studies at Harvard University focused on homeowners and renters over the age of 65. 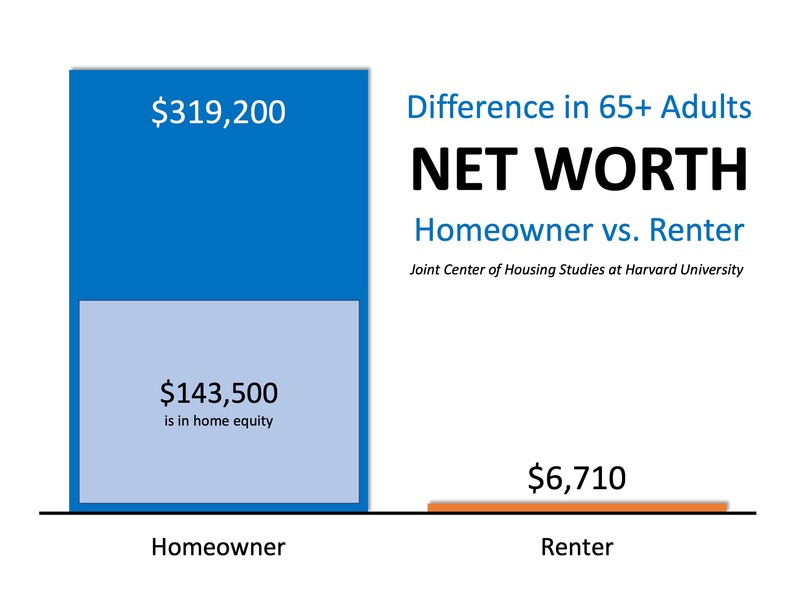 Their study revealed that the difference in net worth between homeowners and renters at this age group was actually 47.5 times greater, with nearly half their net worth coming from home equity! 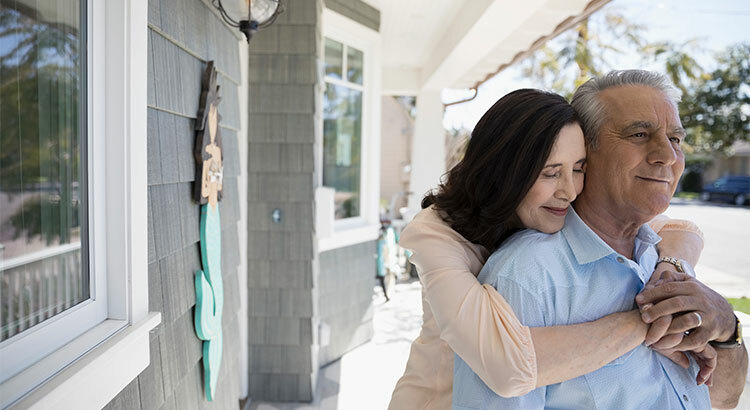 Homeowners over the age of 65 are much more financially prepared for retirement and often own their homes outright if they were fortunate enough to purchase their homes before the age of 36. 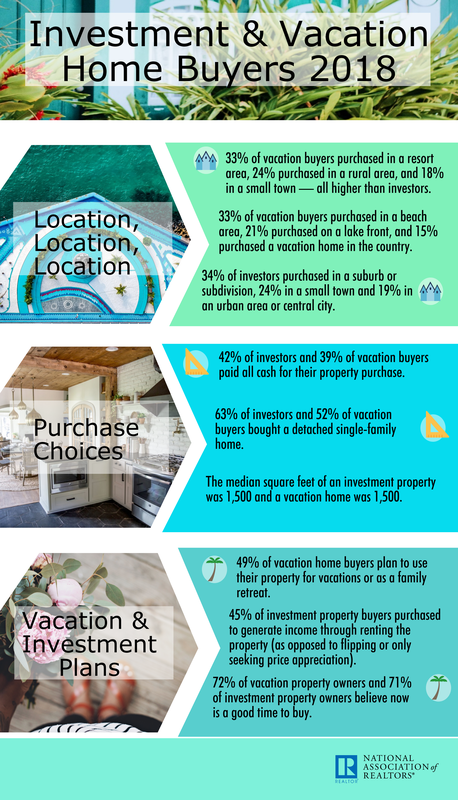 Their 30 years of mortgage payments have paid off as they gained equity through their monthly payments and as home values appreciated. 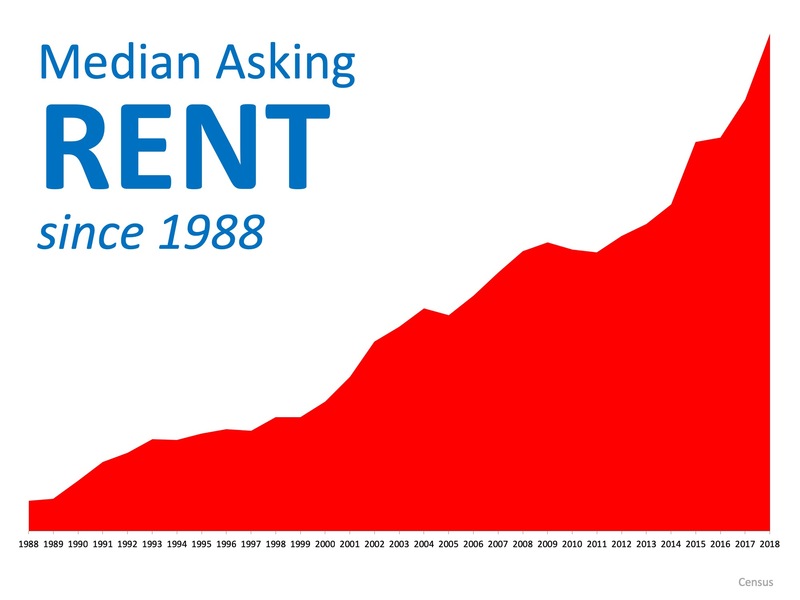 It is no surprise that lifelong renters have had a hard time accruing net worth as the latest Census report shows that the Median Asking Rent has been climbing consistently over the last 30 years. Your monthly mortgage payment is a form of ‘forced savings’ building your net worth with every payment!